The Trilorgi is complete! See part one and two here! 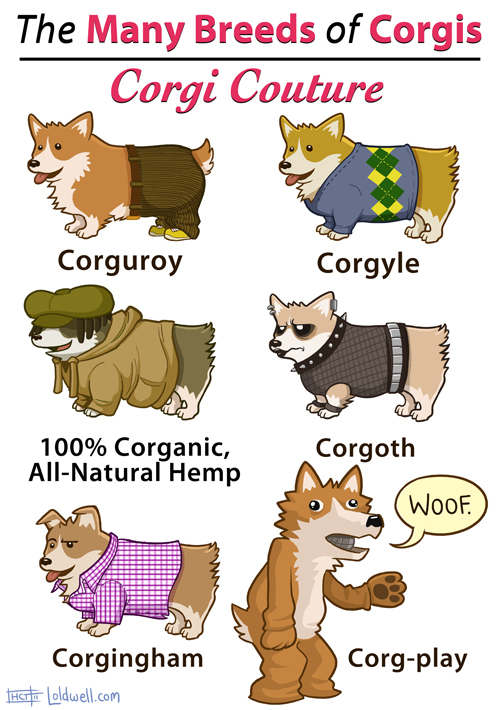 Do you also have suffer from an inexplainable love of Corgis and pop culture ephemera? Then this tee shirt I designed for Level Up Studios is for youuUUUU! Thorgi! 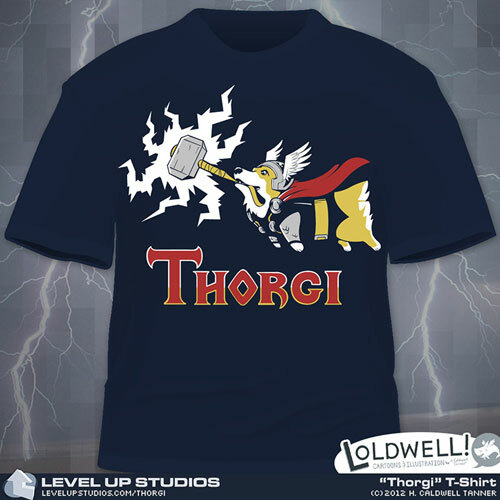 Dog of Thunder! Buy it now! Wow! Thanks for the kind words! Always nice to hear from the Cool Corgi Club! And many thanks for buying a shirt. Are you a Smashing Pumpkins fan, by any chance? Billy Corgan is practically a freebie. I COMMEND YOU. NOW GET SOME EYEDROPS.